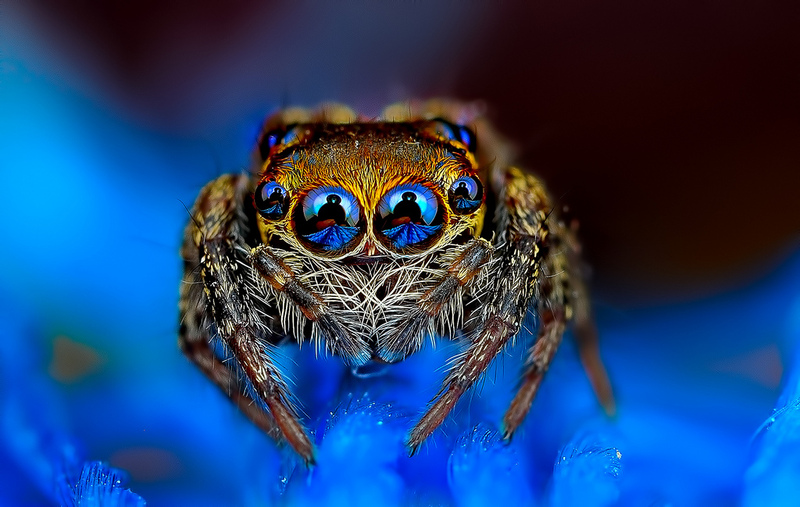 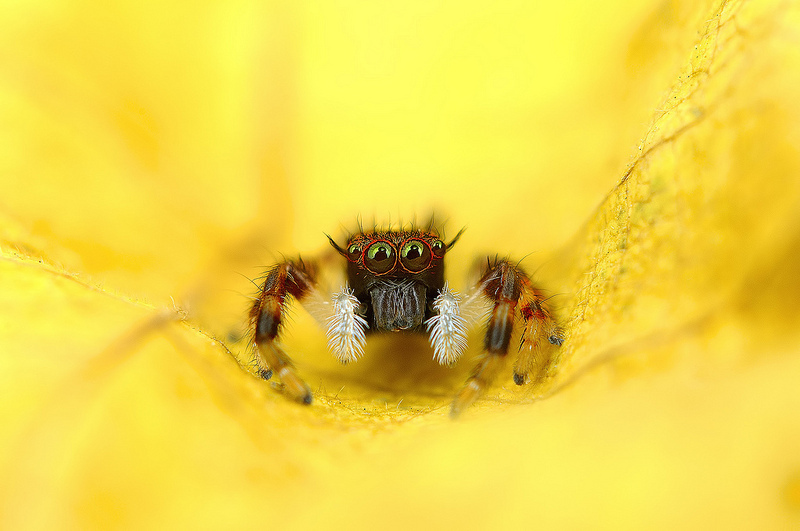 Photographer Jimmy Kong has released a stunning series of macro photos of exotic spiders, resulting in a photography set that is both hypnotizing and unique. 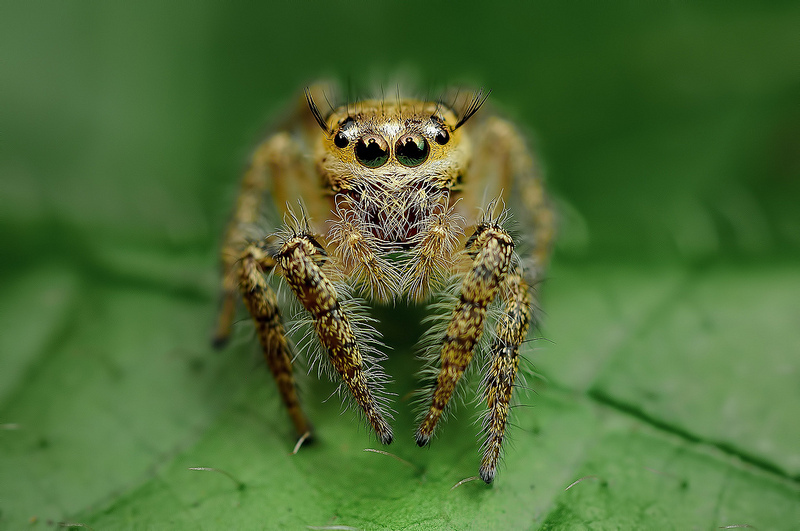 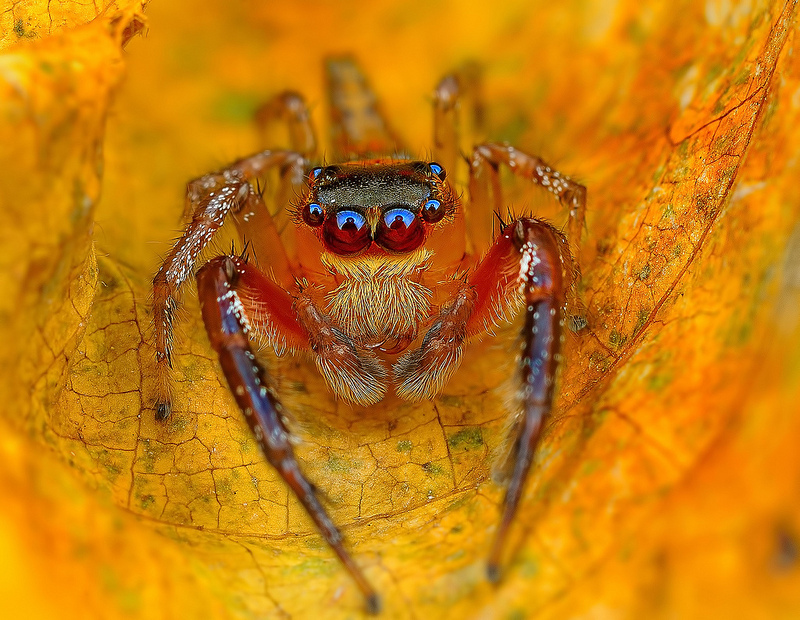 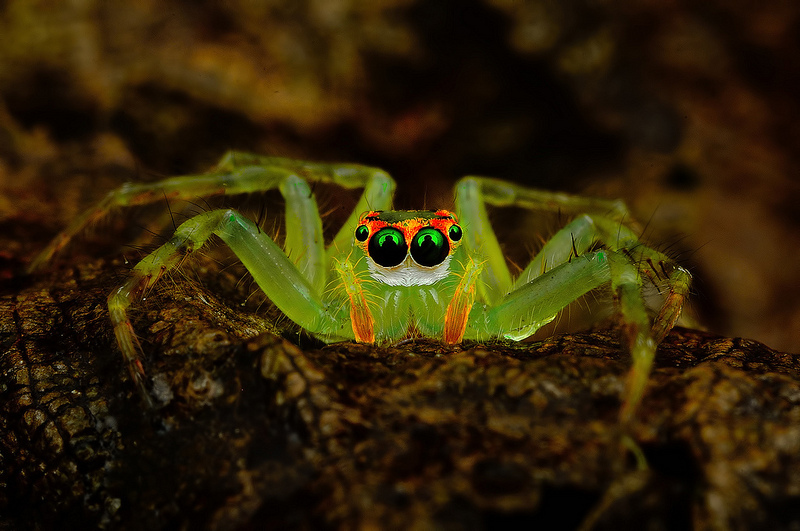 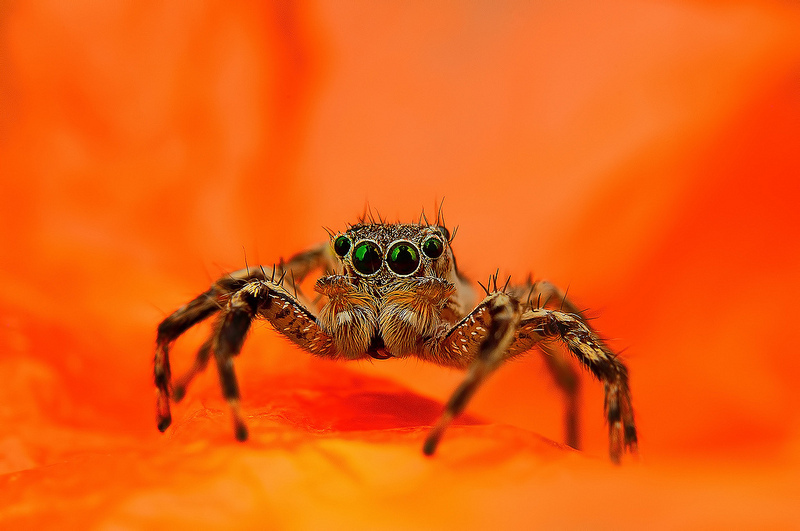 Taking photos of a diverse range of arthropods from his native Malaysia, Jimmy Kong has done a superb job of capturing the arachnids in a level of detail rarely seen, showing the true level of beauty in creatures that tend to invoke repulsion rather than a desire to look closer. 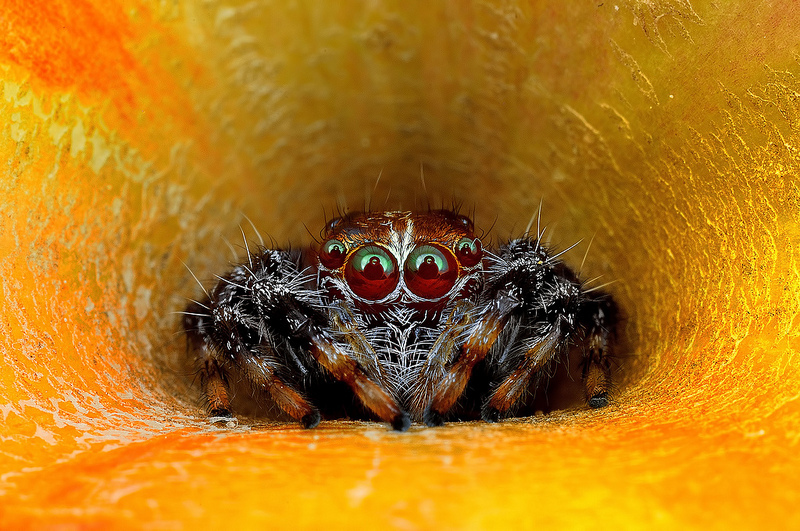 We’ve included a series of Kong’s pictures below, if you’d like to see more you can check out his macro work on Flickr.